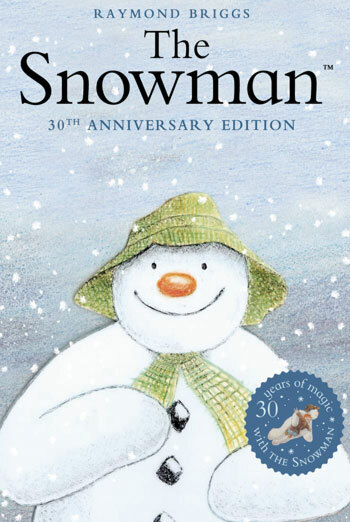 Summary THE SNOWMAN & THE SNOWMAN AND THE SNOWDOG is a double bill of two children's Christmas animations, from 1982 and 2012, based on stories by Raymond Briggs. THE SNOWMAN & THE SNOWMAN AND THE SNOWDOG is a double bill of two children's Christmas animations, from 1982 and 2012, based on stories by Raymond Briggs. There are no issues likely to offend or harm.